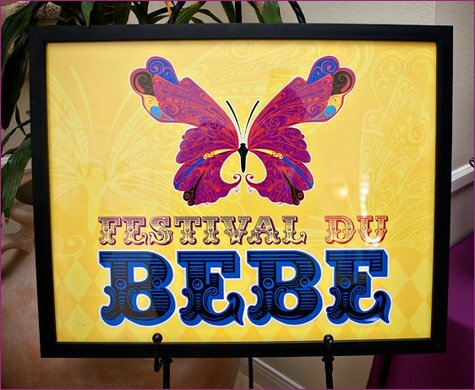 I’ve had several requests printables of the large Festival Du Bebe welcome poster and framed signs, so…. here you go! The poster is 22×28″ so the file is large – you’ll need to unzip the pdf after it downloads. 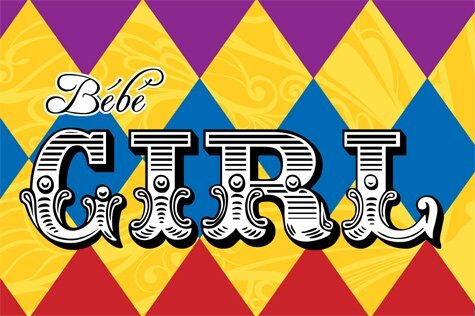 There’s also an 8×10″ version of the poster and 4×6″ signs in Boy, Girl, and Gender Neutral. 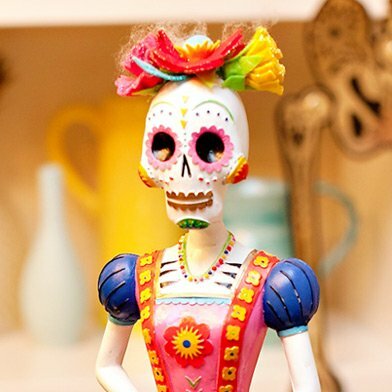 Find detail views and links to download everything below…. 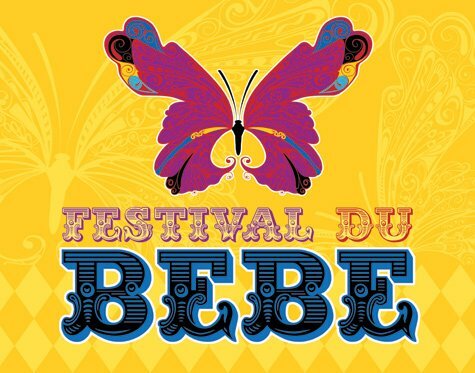 More lots more on the Festival Du Bebe baby shower theme, click here. P.S. 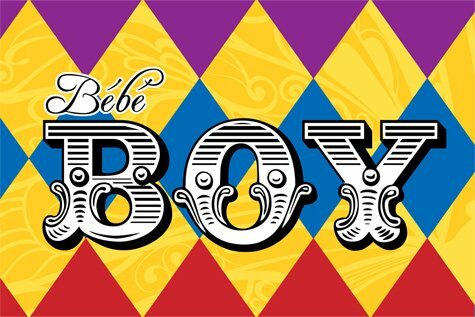 For coordinating invitations, napkin rings, party favor tags, and more – check out the Festival Du Bebe Personalized Party Supply Collection – available exclusively at polkadotdesign.com! These are sooo sweet and cool, i need someone to have a baby so I can use them! Gonna download now so I dont miss it. Love all the ideas you have! These are amazing! 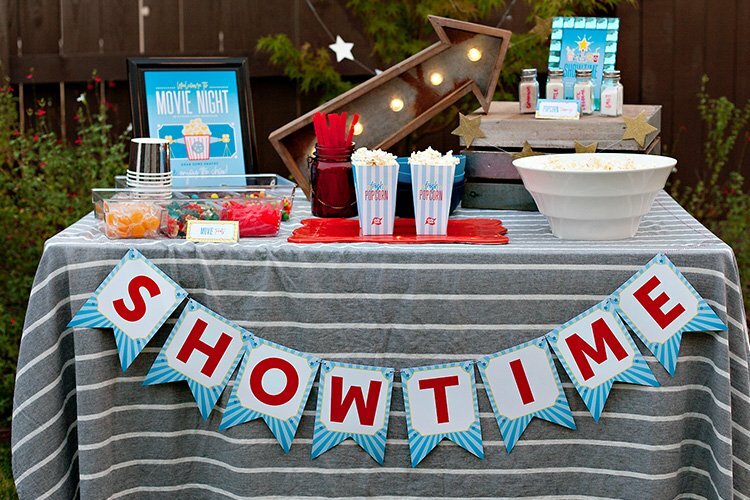 I am planning a wedding rehearsal dinner and I would like to do the Festival Du Love theme for the evening. 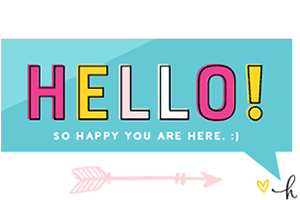 Is there anyway you could post a free printable welcome poster for that. 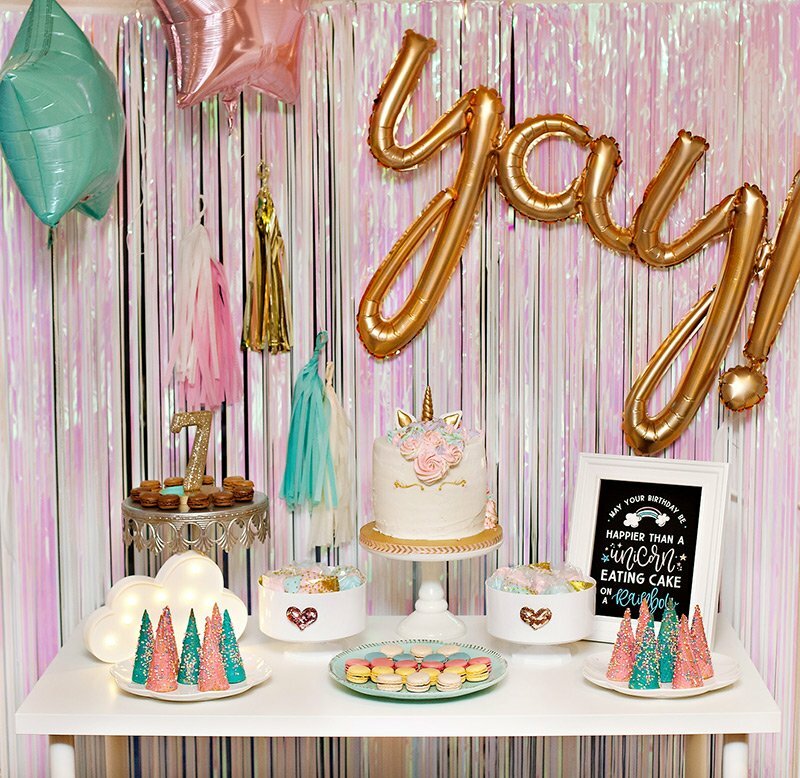 I LOVE all your helpful tips and tricks for these brilliant party ideas! Sure – I can do that :) I’ll get it posted early next week! 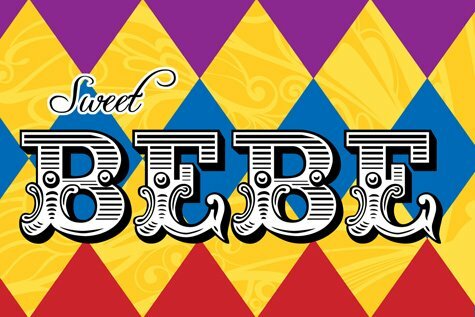 i was hoping to use your festival du bebe invitation for a first birthday party in march. 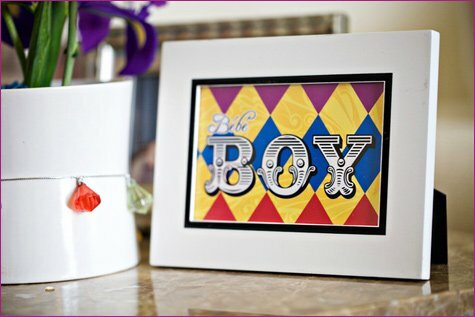 i am absolutely in LOVE with this invitation but am bummed it’s for a baby shower. is there anyway to use it for a 1st birthday or to have it customized for one? thank you! How could I pay to have the DIY downloads with a differnet color like black and purple? Thank you for sharing these files, they are appreciated. Thank you SO much! 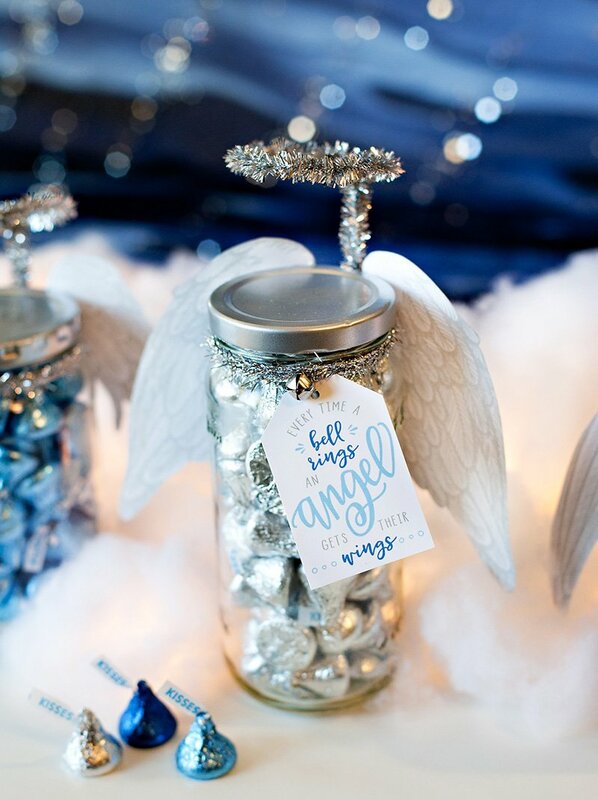 This will make for the perfect baby shower. Can you only print these at home since they are pdf and not jpeg? 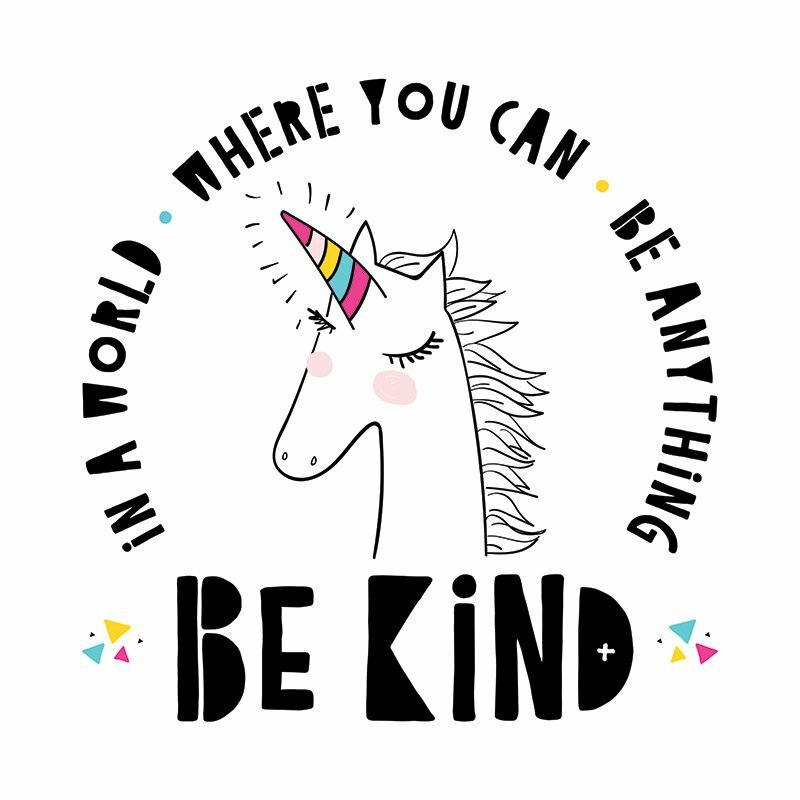 I just bought the invitations from you on etsy and would love to print these? Any suggestions? You can get these printed just the same! The first 3 suggested printers in this post: will do the job! Can I save these downloads to a zip drive and take them to walmart and have them printed even though they are a pdf and not a jpeg? I have never done this before? How do you get the print on the drink labels?